한국어 버전의 가이드 맵을보실 수 있습니다. 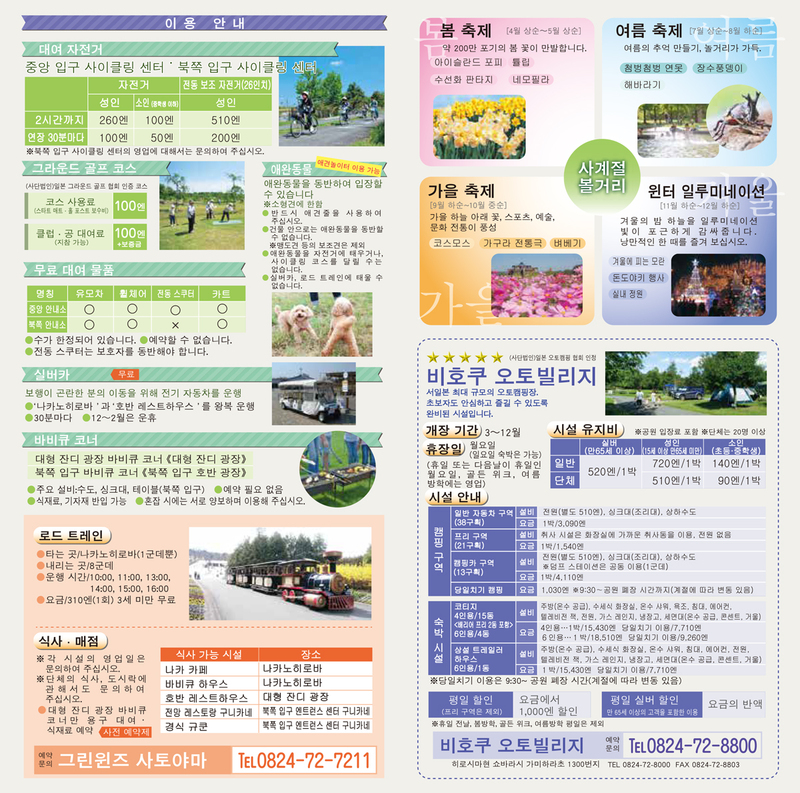 또한 가이드 맵 PDF 파일을 다운로드하실 수 있습니다. 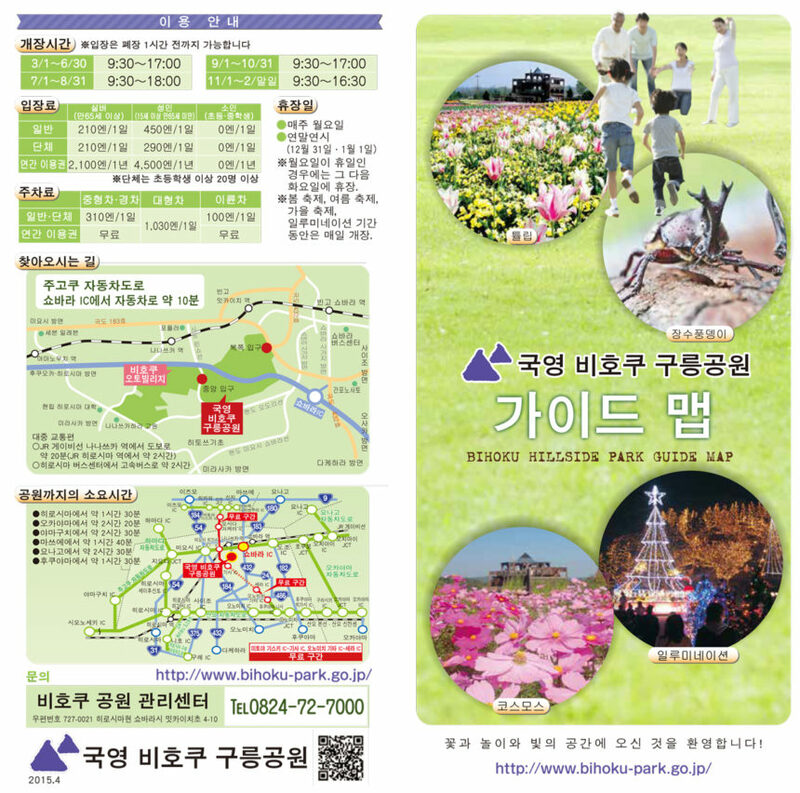 You can see the Korean version of guide map. 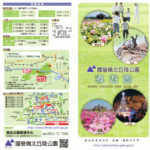 You can also download PDF of guide map. Copyright © 国営備北丘陵公園 All Rights Reserved.